My Portfolio Continue to Games! Krazy Keet Games, creating beautful PC real time strategy games, for the commander in you! Megaglest is needed to run Command Assault. 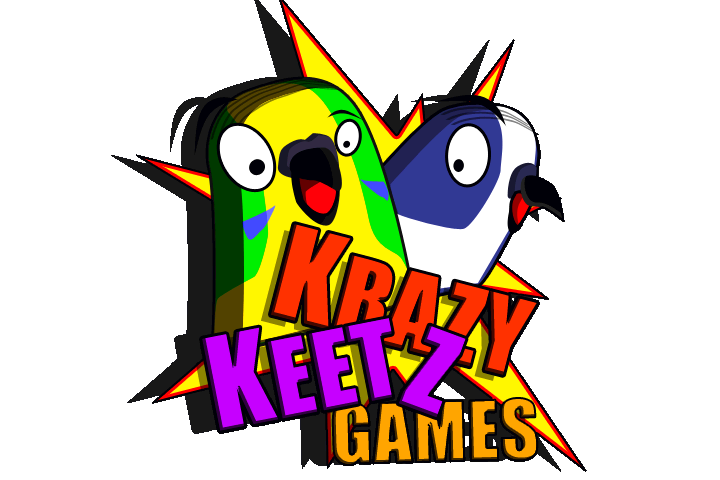 Krazy Keet Games is a one man developement studio. Thats right, I'm the designer, the programer, and the artist all in one. I developes games, not for profit, but for the fun of creating. That doesent mean these games are low quality. I've been making games for about half my life, thats a lot of games. Krazy Keet Games is where I unveil my best games. Download a copy and I hope you enjoy!